Last night, Lil Wayne attended LIV nightclub in Miami, Florida for “LIV on Sunday’s” and to help celebrate Jim Jones‘ birthday. The crazy part about this is that Birdman was also in attendance with his crew. 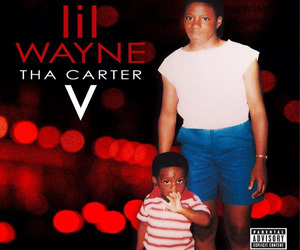 While Tunechi was on the podium performing live, Baby or someone in his entourage “threw a cup of liquor” at him, which is then why LIV closed the nightclub early. You can watch a clip of Tune‘s reaction after the jump below! 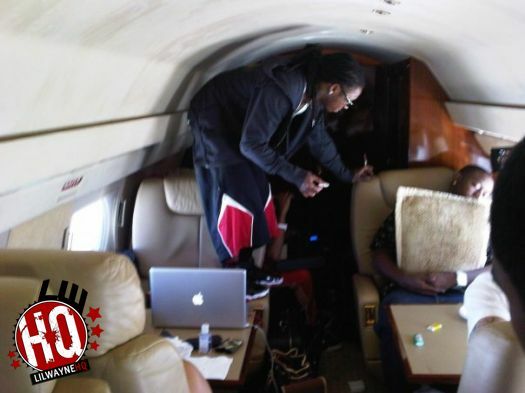 Above, you can watch a full stream of DJ Scoob Doo’s “Entourage: Fetti Holmes Edition” DVD featuring Lil Wayne, Drake, Birdman, Gudda Gudda, Nicki Minaj, Gucci Mane, Jadakiss and more. You can order your official copy of this DVD here, and read some “thank you’s” from Weezy in a new letter from Rikers Island after the jump below. “I’ve seen how artists make sure they look and act different when the cameras are around. But The Entourage DVD is all about my friends being themselves—these people just happen to be huge rap stars.” Scoob says about his recent DVD release. 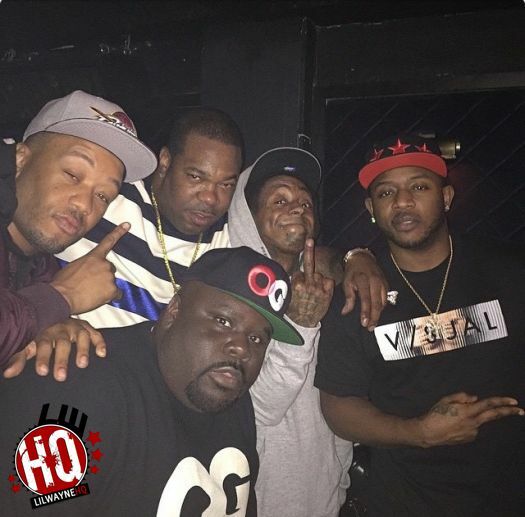 In the clip above, Lil Wayne is seen chillin’ with Tity Boi, Short Dawg, Marley G, NO Capo, KY Finis, Bigman and DJ Scoob Doo, and he shows that he has officially quit syrup. 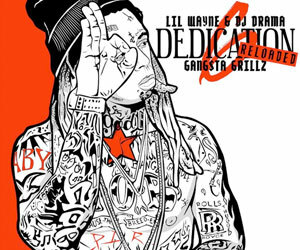 Weezy says he is drinking Patron right now and “RIP to the syrup”. This footage is from the Entourage DVD and after the jump you can see another clip from the DVD, this time of Birdman showing off his new watch which cost $1.5 million. Only two people in the world have one of these watches and the owner of the other watch is Elton John. You can watch the official trailer for DJ Scoob Doo’s “Entourage” DVD above which features Lil Wayne, Birdman, Nicki Minaj, Drake, Gucci Mane, Jadakiss and plenty more rappers. I have no idea when this DVD is dropping along with the “Nino Brown Story Part 3“, but we should be getting them this month or next. In the trailer, you can see Weezy showing off how many ringtones he has sold and a little bit of footage from the “WTF” video shoot with Shawty Lo. Hit the jump to watch Bow Wow sit down with Houston’s 97.9 The Box Madd Hatta Morning Show while promoting his new movie, Lottery Ticket. They talk about Cash Money and the advice he received from Tunechi when he visited him at Rikers Island.